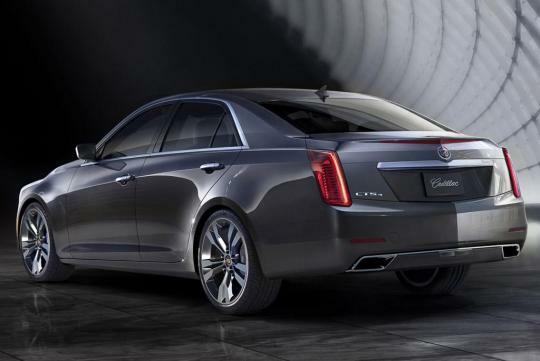 A few days ago, Cadillac showed images depicting various portions of the 2014 CTS. 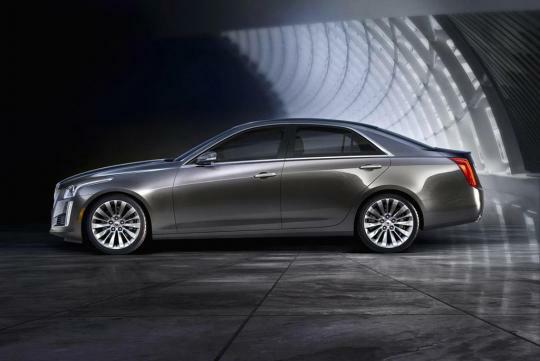 Now, the American brand has revealed the car in its full glory. 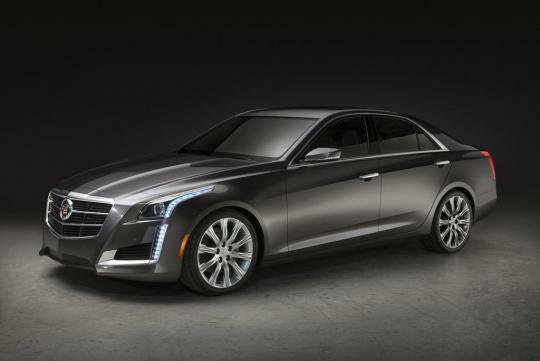 The new CTS has a rather angular shape with a long hood that wears a large upright grille at the end. 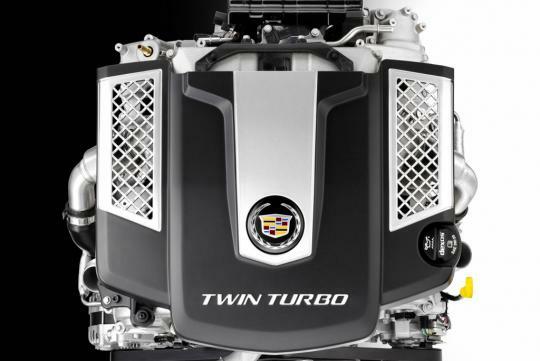 The Cadillac logo is proudly displaced at the center of the grille. 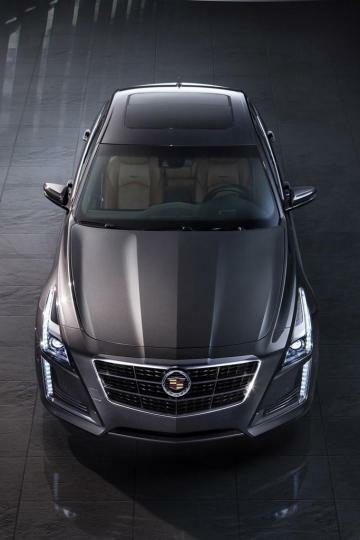 As mentioned in my previous entry, the most prominent aspect of the design element of the new model is the LED stripe that runs from the front side body panel all the way down to the bumper. 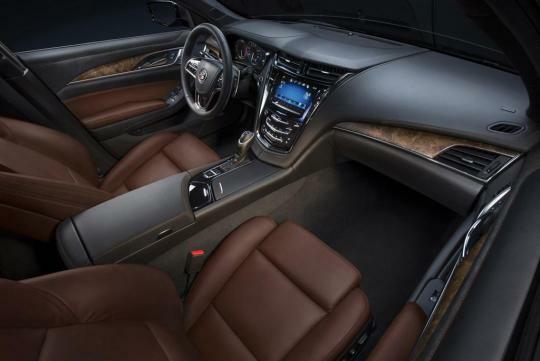 The interior is lavished with wood-like inserts on the door panels and dashboard while the leather seats seemed heavily-bolstered. The design of the steering wheel is similar to those found on other GM products such as Opel and Chevrolet.